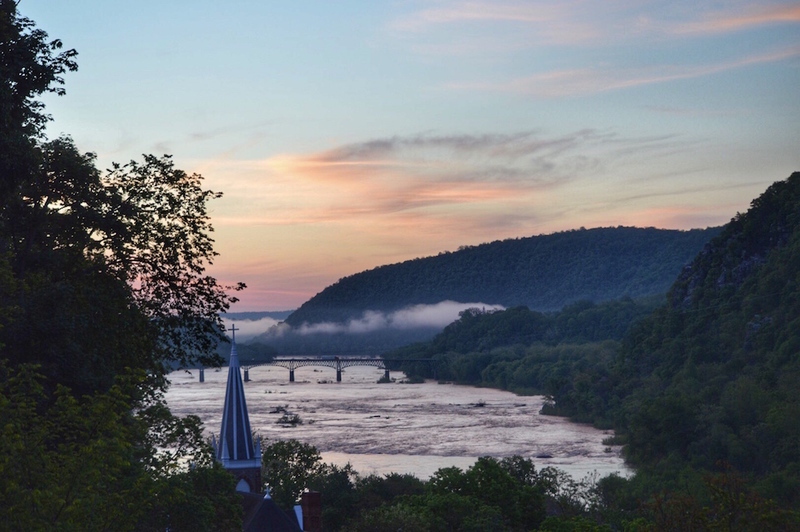 The town of Harpers Ferry is a popular tourist destination offering restaurants, museums, and incredible views. Outdoor activities include rafting on the Shenandoah and Potomac rivers and hiking the many trails. Shenandoah National Park and Skyline Drive lie just to the south with an entrance to the park in Front Royal, Virginia.